I’m flying solo on the picks this week, so bear with me – I’m winging it. How many times will Marvel trick me with new Avengers titles that are numbered “1”? Answer… all the times. I’m willing to give this one a shot, though. 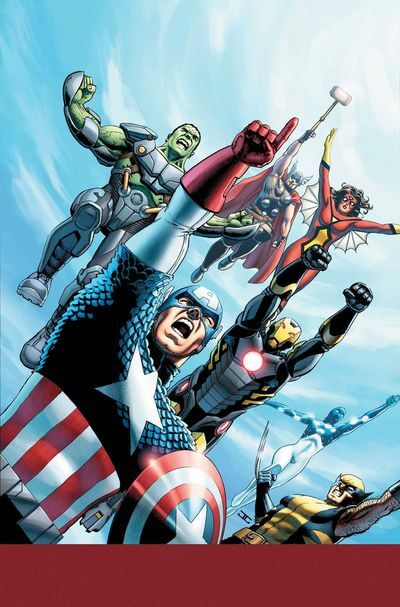 On a week where Marvel is launching a half dozen new/N.O.W. titles, this one has me most interested. 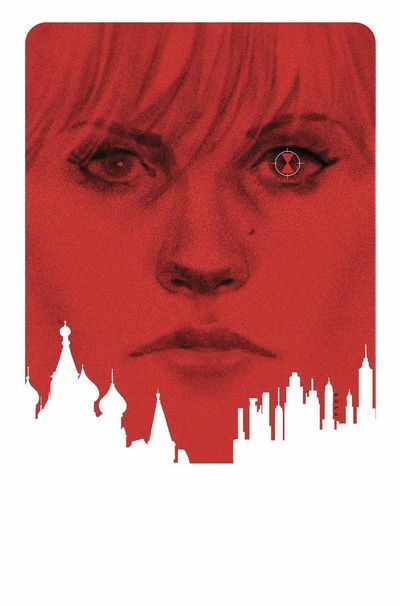 Black Widow is a great character, and the movies only hint at her past. And also, count me in. 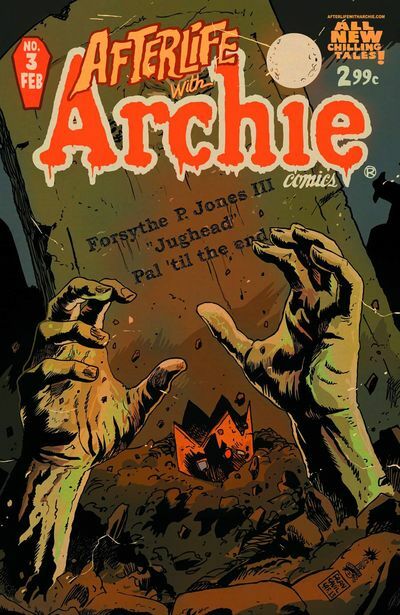 If I had bothered to do a best of 2013 list, “Afterlife with Archie” would’ve topped it. If you haven’t yet, it’s not too late to get on board with this terrific title. (You can read my review of the series here). I’ll be at my local comic shop bright and early on new comics day getting my copy, I’d suggest you do the same. Afterlife with Archie #3 is the Casual Comic Top Pick of the Week. Support your local comic book shop! 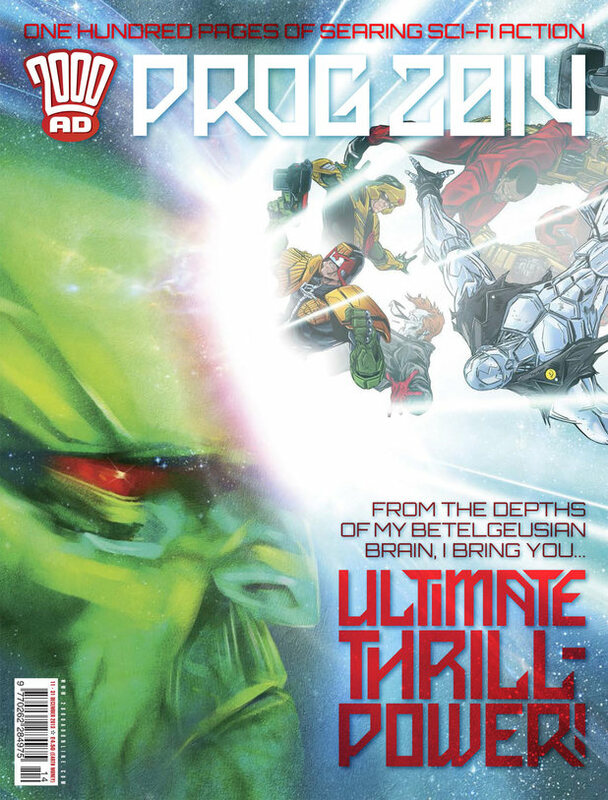 Posted on January 7, 2014, in Comic Previews, Comic Previews and Picks, Featured and tagged 2000 AD, Afterlife with Archie, Avengers, Avengers World, Best New Comics, Black Widow, Comic Book Picks, Hot Comics, Judge Dredd, Marvel Comics. Bookmark the permalink. Leave a comment.